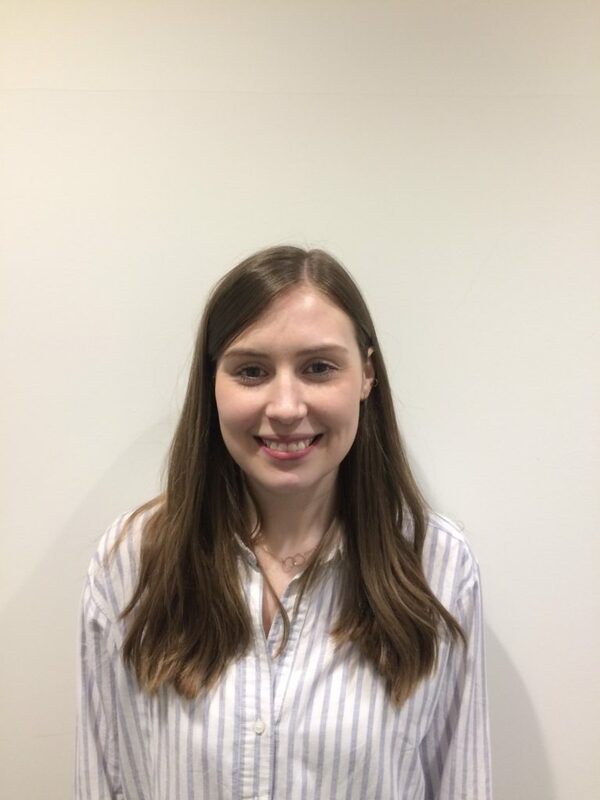 Amelia is currently on the Doctoral Training Programme (DTP) at the University of Nottingham undertaking a PhD focusing cancer cell biology and metabolism. She’s interested in interning at Sense about Science as she dislikes the disconnected nature of research from the general public. She believes communicating the importance of scientific evidence effectively to the public and within government is essential in today’s skeptical society, and is key for the longevity of proficient, transparent research.